Last week, I headed over to the Bryant Park Hotel to attend the Bandai Namco NYC Showcase Event. There they had a ton of their upcoming releases for the next few quarters. Of course, I was interested in the titles featuring co-op, which meant I spent a lot of time talking to the representatives for Tales of Zestiria and Dark Souls III. Most of you probably know by now that I’m a big fan of the Tales franchise. It should probably come as no surprise to you, then, that I’m eagerly awaiting the release of the latest installment, Tales of Zestiria (henceforth ToZ. For this upcoming game, the designers have gone back to the pure fantasy theme and aesthetic, this time with a strong Arthurian tone. Dennis, a PR representative for Bandai Namco, talked me through the demo and answered all of my questions. He was really outstanding, and clearly shared my passion for the series, so a big thank-you to him for going the extra mile! 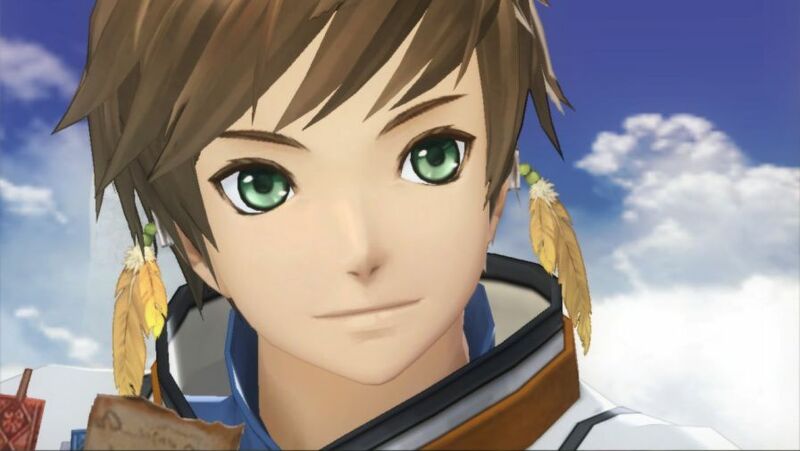 The main protagonist of ToZ is named Sorey, a kid who has the unique ability to see Seraphim (heavenly spirits). While there are multiple female characters, there isn’t really a main female protagonist this time around. 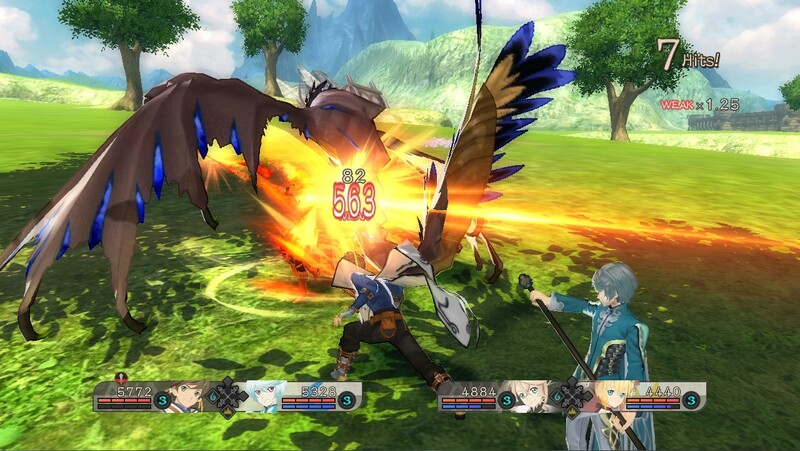 Eventually in the game, Sorey will learn how to fuse with the different playable Seraphim, resulting in some unique gameplay. This seems to continue the trend to make the main protagonist more desirable to keep in the active party. Roughly one third of the playable characters will be human in ToZ, with the other two thirds being composed of Seraphim. The mandatory set-up up a party is two Seraphim and two humans. As one would expect, the battle system is a bit different this time around (as is standard in a Tales game). ToZ uses the Fusionic Chain Linear Motion Battle System. The big difference here is that when players run into enemies on the field, the camera will very quickly snap to a battle area that directly reflects the surroundings on the map. Previously, players were taken to a separate screen that didn’t necessarily look much like where the enemy was encountered. This system makes the transition much faster and more immersive. Mechanically, the battle system is most similar to Tales of Graces. Since ToG had my favorite fighting system, that made me quite excited. Instead of characters having a somewhat large TP pool as found in many other games, in ToZ characters have a Spirit Chain (or SC) gauge. Abilities take a set amount SC, and SC will regenerate over time in combat. 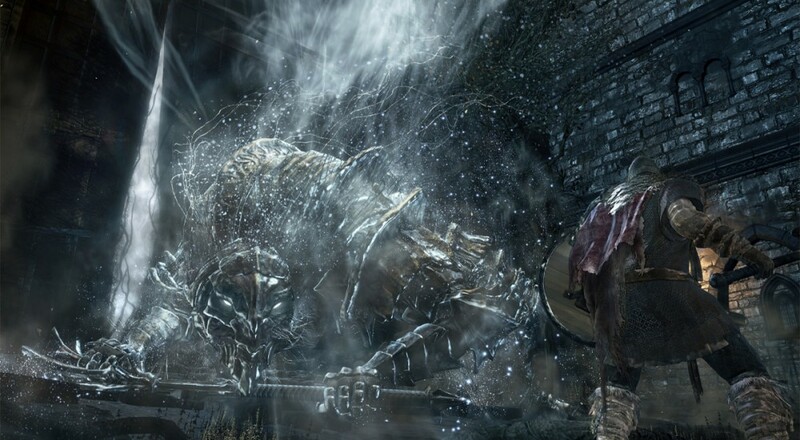 Characters can get it back faster, though, by blocking or dodging attacks. On the co-op side of things, Dennis estimated it will take about 3-5 hours to get to a point where players can play 2-player local co-op. This is about average for a Tales game. While the game will support up to 4-player local co-op, for playing the entire game in co-op, it will really be ideal for two players, due to linking shenanigans. This will likely be of new surprise for players who played Tales of Xillia or Tales of Xillia 2. Dual language audio will be supported (both English and Japanese) for the first time in a non-remake Tales game (Tales of Symphonia Chronicles featured it). This will also be the first Tales game on PS4. 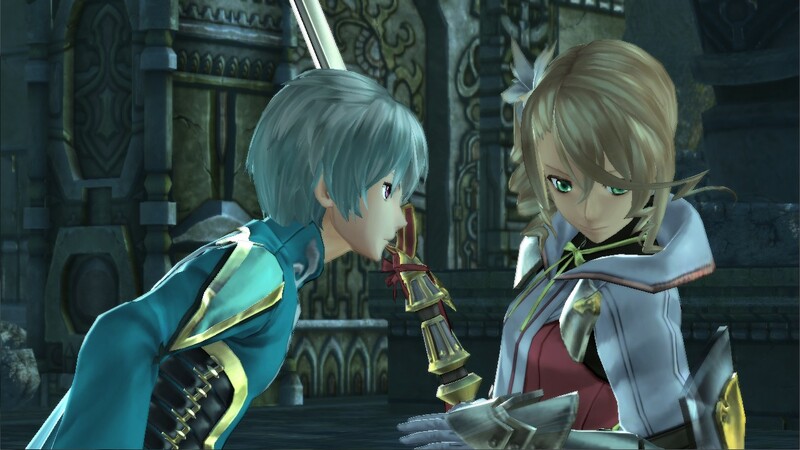 Tales of Zestiria will be out October 20th for PS4, PS3, and PC. It will support 4-player local co-op (but for most purposes will only really be recommended for 2-player local co-op). Page created in 1.4083 seconds.